So you want to keep connected with family and friends when traveling in China and share them your daily experiences and travel photos? And have to check emails and read online from time to time? China’s fast-developing technology and internet has assured an ever-expanding Wi-Fi coverage throughout the country, which is going to bring travelers much convenience. Nowadays, a large percentage of travelers consider fast Wi-Fi as important as a good night's sleep or a nice, helpful hotel staff. Free wireless service is available at Most of China’s hotels, including some budget hotels and guesthouses. To figure out if there is Wi-Fi signal at your hotel, you’re suggested to read carefully on the hotel property description or reviews on sites like TripAdvisor or major booking engines before booking. Sometimes free Wi-Fi is only available at the hotel lobby. China’s major cities, Beijing and Shanghai included, are offered many free hotspots at the public places, like airports, railway stations, bus stations, shopping centers and tourist areas. 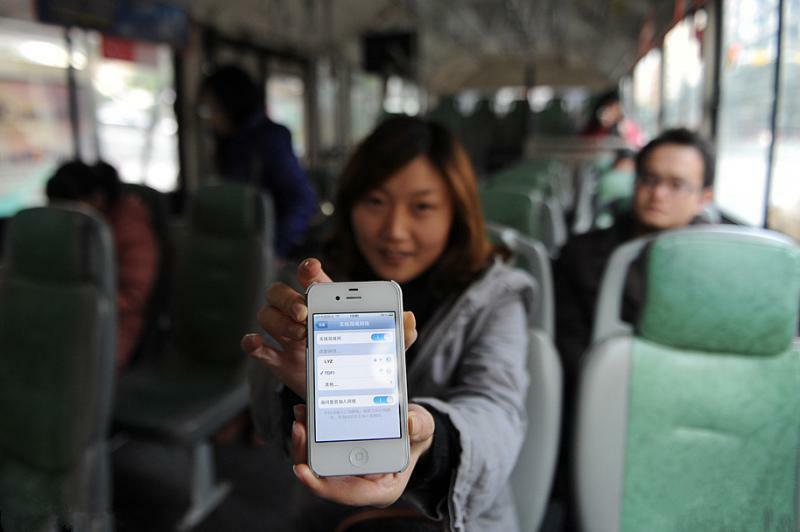 Beijing has the most extensive wireless network on city buses. Passengers will find free Wi-Fi on Beijing-Shanghai high-speed trains. In Shanghai, free Wi-Fi is available in tourist attractions like the Bund, Yu Garden, Shanghai Museum, and Xin Tian Di. In Hangzhou, outdoor Wi-Fi is available free in most urban areas. While in Hong Kong, free Wi-Fi is available on all metro trains. In cities, Wi-Fi access service are offered at almost all the restaurants, bars, cafes, shops, book stores, hospitals, etc. – we consider it the current trend. You just have to get the access code from the attendants. Free Wi-Fi signal is also available at many of China’s modern airports – you’ll just need to apply for the free account with password on your cellphone or at the designated service desk. 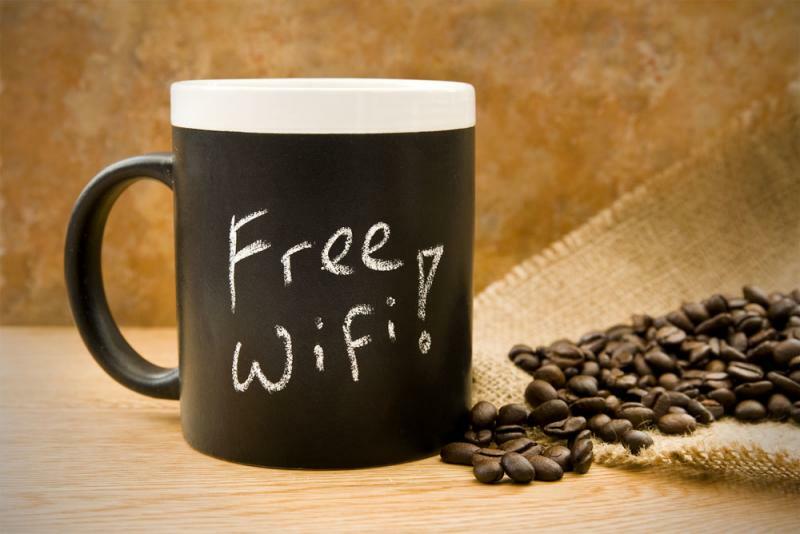 One thing to be careful about: the free Wi-Fi policy will differ by airports. To give you an idea, air passengers in Guangzhou Baiyun International Airport can get free Wi-Fi connection with their mobile phone number, while in Beijing Capital International Airport, they can do it with the boarding pass. Available only in a few of Chinese airlines, in-flight Wi-Fi could be expensive and typically limited to those they offer. So you may have to control your ‘Wi-Fi addiction’ for a while.